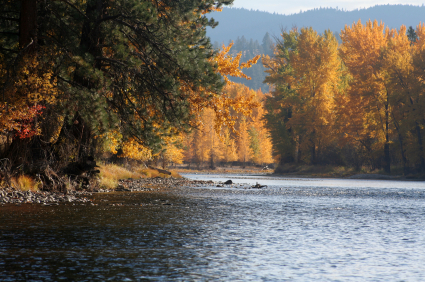 Shop for Guided trips with Montana Hunting Fishing Adventures. 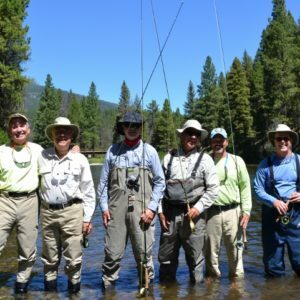 Guided fly fishing trips on the Bitterroot River, Blackfoot River, Clark Fork River, Missouri River, Madison River. 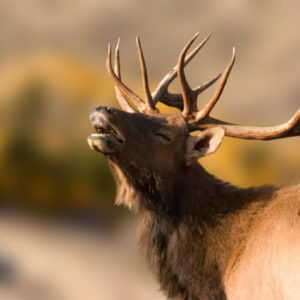 Guided hunting trips for Elk, Deer, Bear on the Bitterroot National Forest. 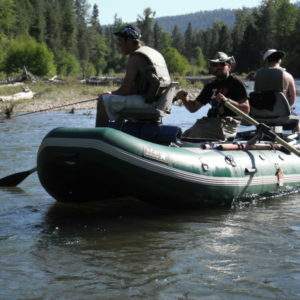 Montana rafting trips and Fishing Guide School in Hamilton, Montana.